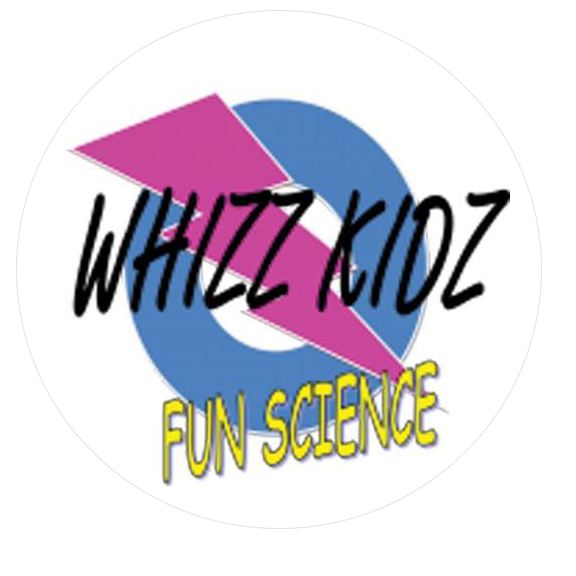 Fun Science workshops designed to promote curiosity and enjoyment of science. There is never a dull moment as children explore science in a fully hands-on way, to develop their curiosity and desire to learn more. There is a huge range of topics and each session will cover something new, to support the school's curriculum and to discover cool science beyond. There is a minimum limit of 6 children for the class to commence. Should the class be cancelled, we will notify you.